Dog training has become such a complex industry, you can't possibly know it all. Samantha is an expert in many areas, but will be the first to admit when she has more to learn. Thankfully she has worked hard to be a part of our growing community of trainers, making excellent connections along the way. The team at Active K9 has worked diligently to build a facility that can host a variety of training disciplines. ​With this facility we have started hosting what we call 'workshops.' These are unique classes lead by industry experts from all over the country, allowing them to showcase their craft. These opportunities allow Samantha to concentrate on her bread n' butter, while simultaneously bringing in some of the best trainers to beautiful Park City, Utah. Astrid Smith is both an excellent agility competitor and trainer. She has received her Master Agility Champion Title, a testament to her abilities on the field. If you are serious about learning agility Astrids skill based workshops should be on everyones check list. whether your goal is to simply have a fun with your dog, or maybe it's to be a Master Agility Champion yourself, either way Astrid is a must see instructor! Get Rattled is the premier rattlesnake avoidance training company! John and his team are absolute pro's when it comes to avoidance training, teaching avoidance in a realistic yet controlled environment. 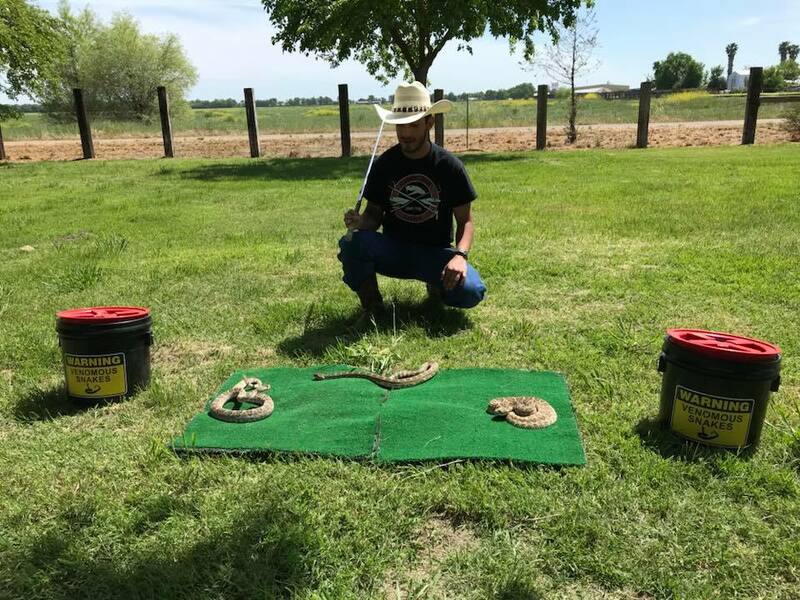 Get Rattled is one of the few organizations using devenomized rattlesnakes in a live environment to teach your dog how to stay away. You wont find any unrealistic cages here, making this groups training the most effective one out there! 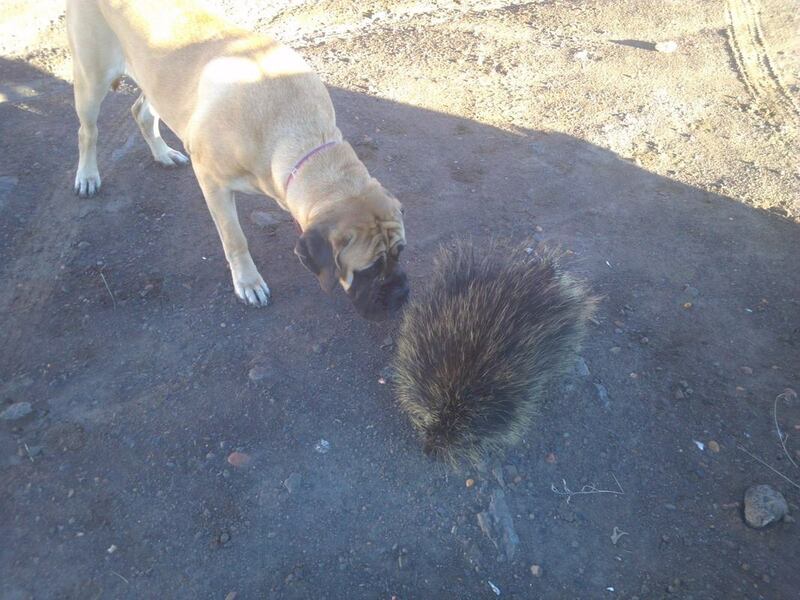 Get Quilled is a premier Porcupine avoidance training company based out of Reno, Nevada. Run by the same folks that do the amazing Get Rattled program, this is a must have for any outdoor enthusiast. Utilizing tame and friendly North American Porcupines, this workshop will teach your dog to leave these prickly criters alone. Not only does it make for a safer experience for your dog, it could easily save you a hefty vet bill.